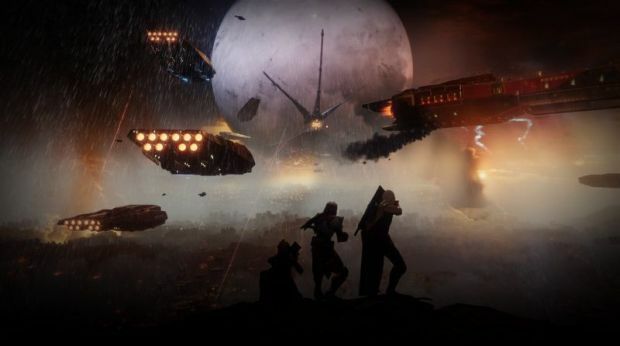 With E3 now having kicked into gear, hype and anticipation surrounding a great deal of games – both announced and unannounced – has been rocketing. There’s bound to be a ton of information and footage revealed for a lot of these games over the next few days. 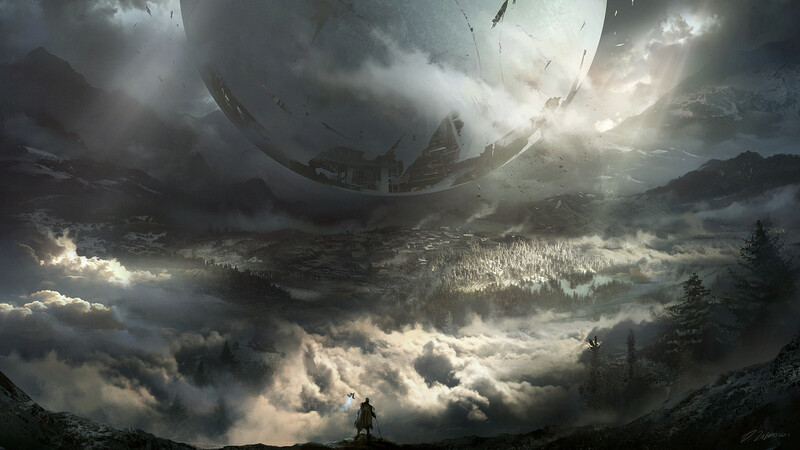 One of those games, of course, is Bungie’s upcoming Destiny 2. 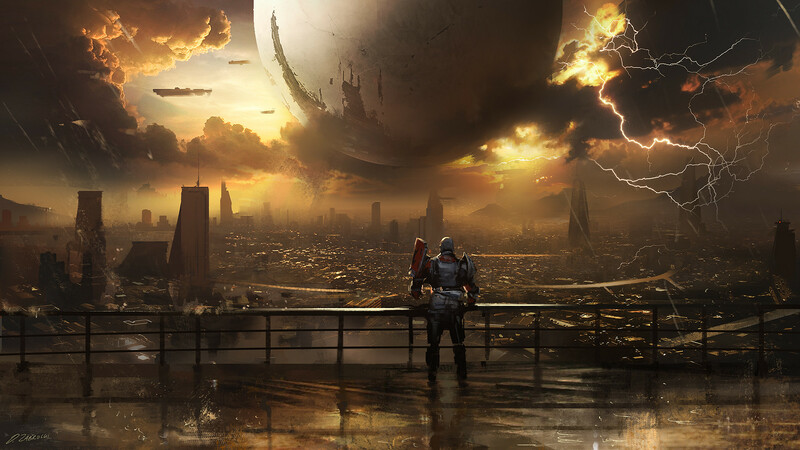 And what better way to get yourself in the mood for things things related to Destiny than to look at some awesome, beautiful concept art from the game? Reddit user TinySpaceships recently posted a few concept art images for the game, created by Darek Zabrocki, an artist from Poland who worked on the game’s reveal trailer as well. You can take a look at three excellent images below, and if you have more, share them below through your comments! 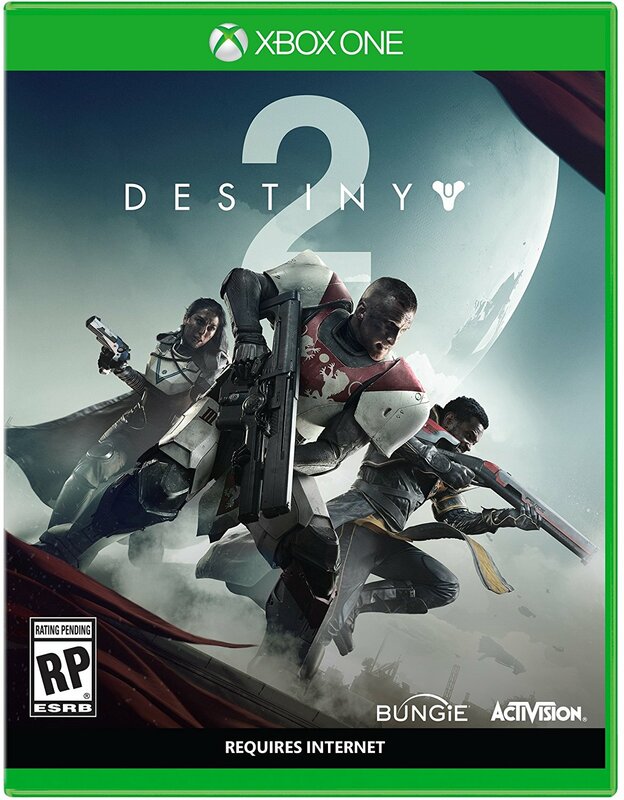 We’ll be bringing more updates and news on all things Destiny 2 live from E3 over the next few days, so stay tuned to GamingBolt.